Man, as much as I hate to admit it, summer is almost OVER!! 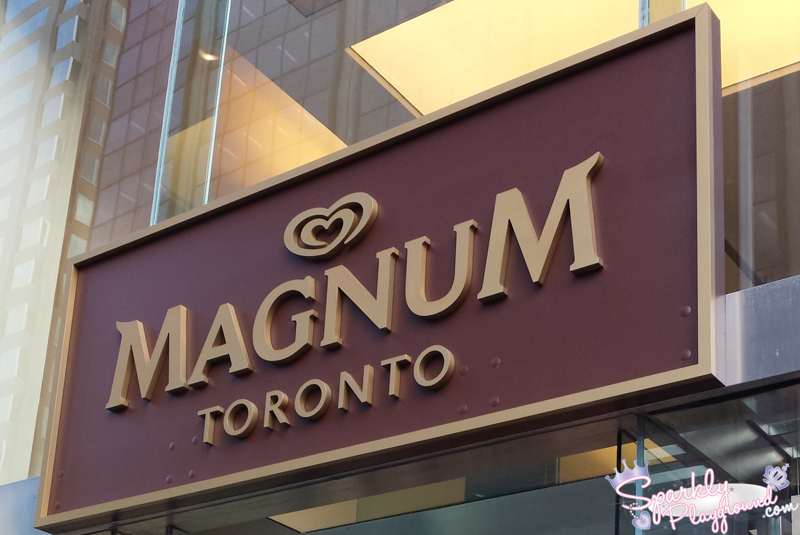 During the blazing hot summer days, I was lucky enough to drop by the Magnum® Pleasure Store! Did you know August 30 was their closing night?! 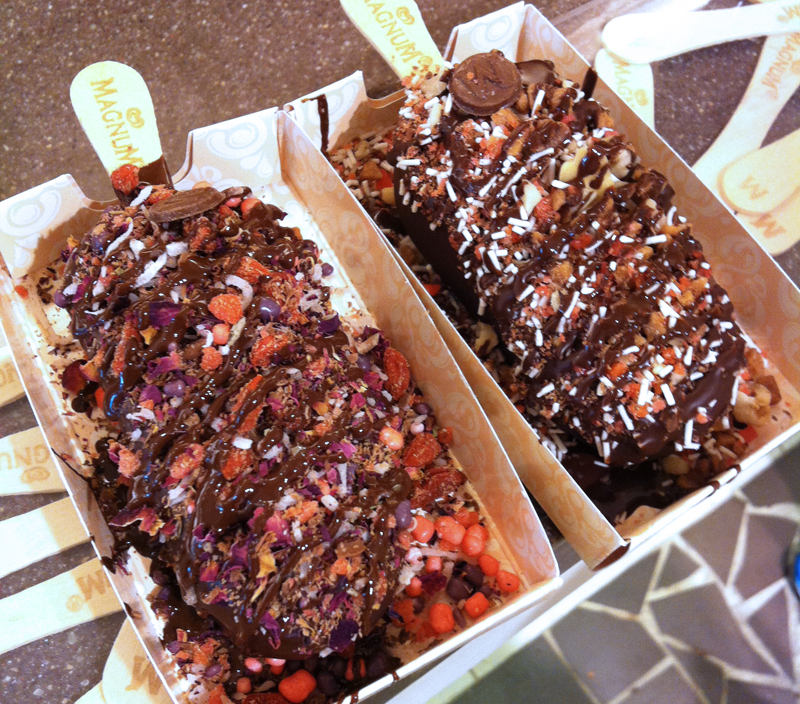 They had live DJ, extended store hours (11AM - midnight) and attempted to break a world record of most #mymagnum bars sold in a single day. Lines were almost always pretty long at the store which extends all the way to the HM store right beside it! 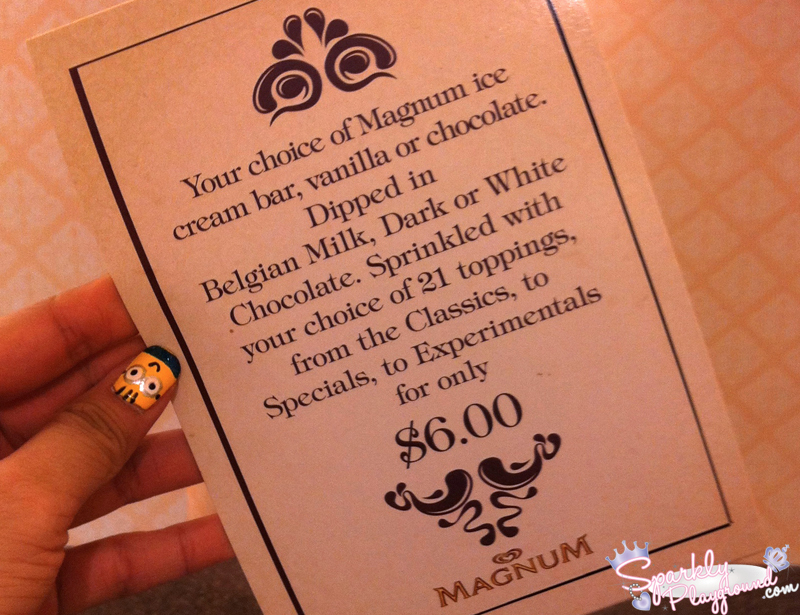 Not going to lie, $6 is not your average ice cream bar price point, however it's all for the experience. 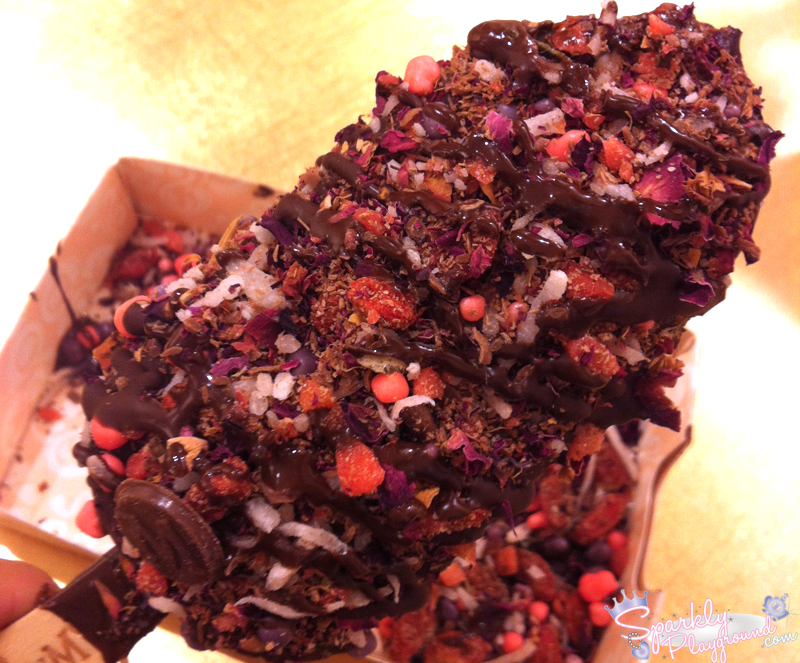 Just thought I might add, during the process of making my own ice cream bar, I was like in Candy land! I got to pick whatever I wanted on it and unlimited too!! Basically as much as I can put on this thing! 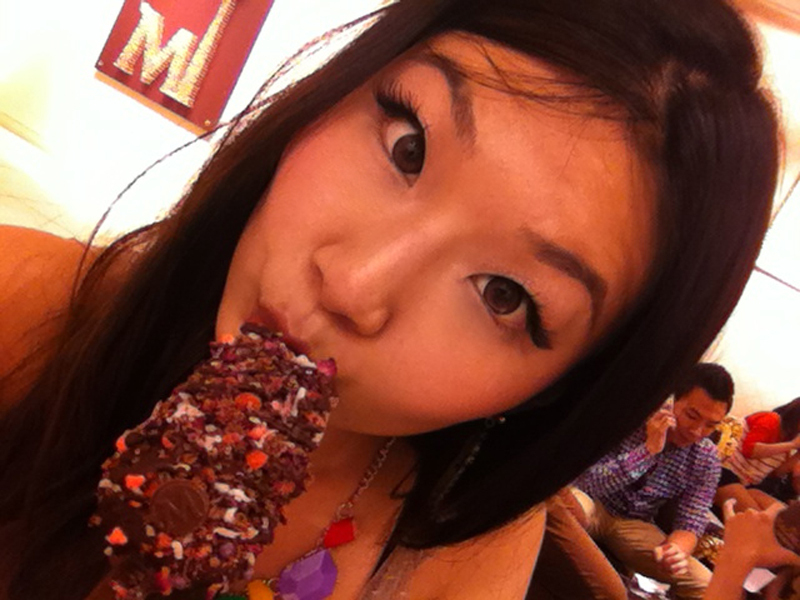 The Magnum staff are always so happy and friendly, she posed just for this picture and for my blog! Mine and JC's ice cream bar! 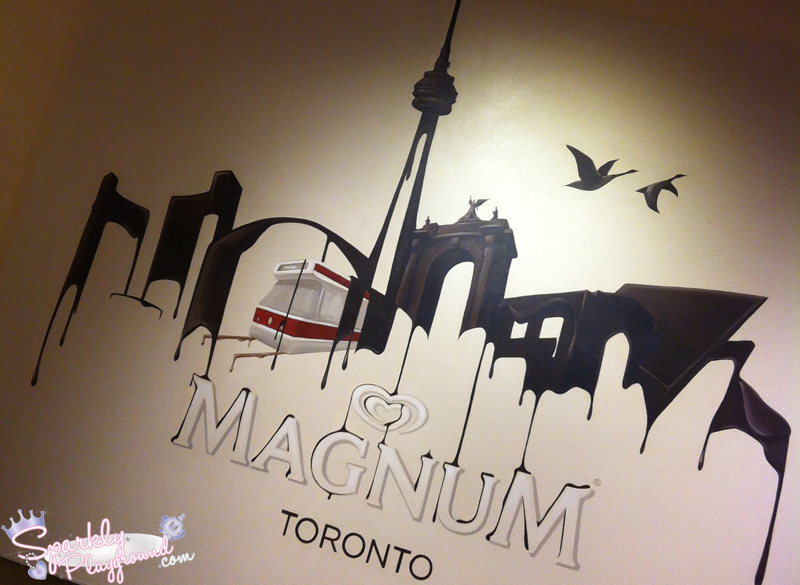 Did you drop by Magnum Toronto!?!? !